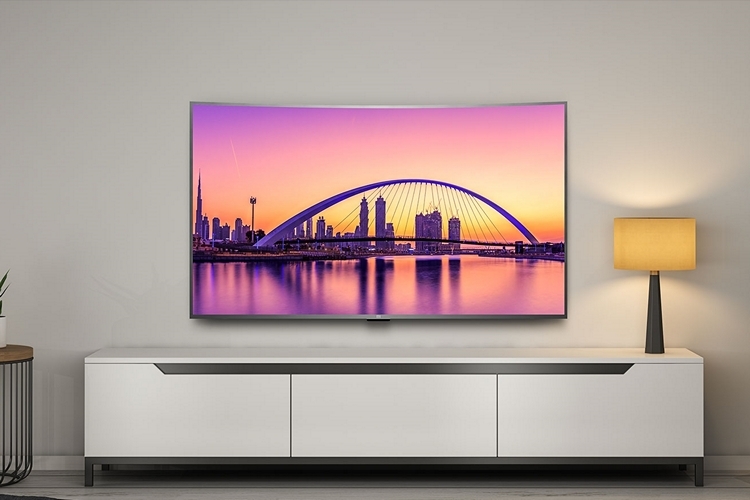 Xiaomi has added four new models to its burgeoning smart TV lineup, including its very first curved television, in China. The TVs, which come under the company’s Mi TV 4C, Mi TV 4X and Mi TV 4S brands, range from 32-inches to 55-inches in size. 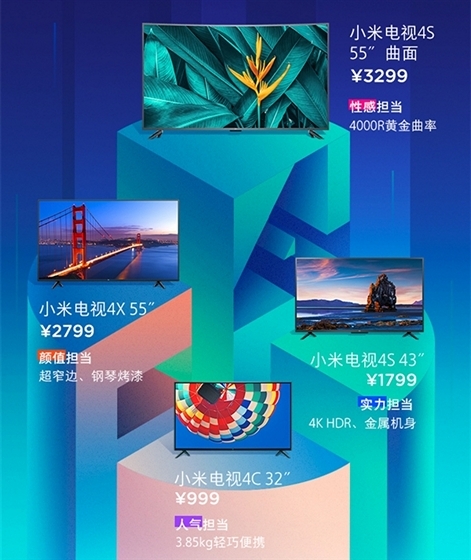 Keeping up with the Xiaomi philosophy of ‘honest pricing‘, the new TVs come with ultra-affordable price-tags, ranging from just 999 yuan (around Rs. 10,600) for the 32-inch model to 3,299 yuan for the curved panel. All TVs run Xiaomi’s Android TV-based proprietary software, PatchWall UI. The Mi TV 4C features a 32-inch panel with a WXGA resolution of 1366×768 pixels. 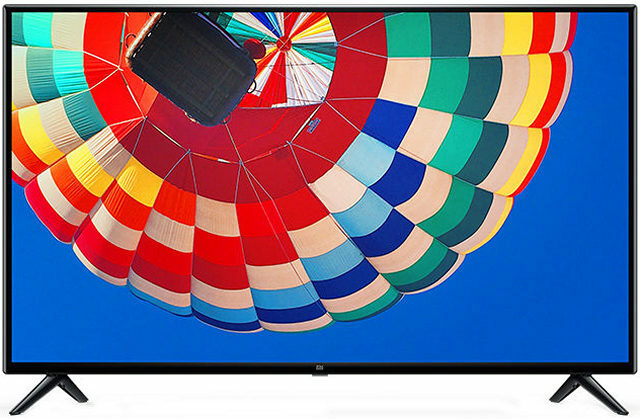 The TV comes with a 178-degree viewing angle, a 6.5ms response time, and a 60Hz refresh rate. It is powered by an ARM-based ‘advanced multi-core processor’, and comes with 1GB of RAM and 4GB of built-in storage. Connectivity options include two HDMI ports, an AV port, a USB port, one Ethernet port, S/PDIF, and an analogue signal DTMB. This is the most affordable model of the lot, and is priced at just 999 yuan (around Rs. 10,600). 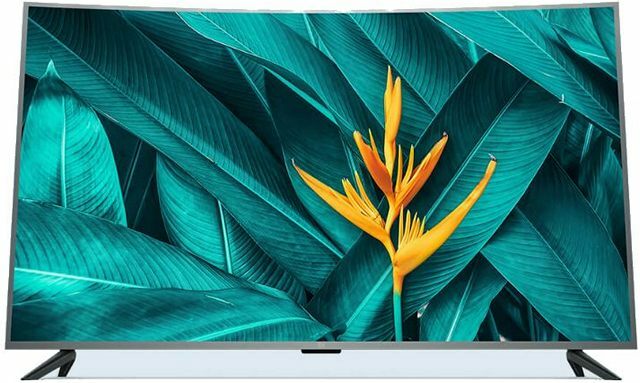 Xiaomi has added two new models to its existing Mi TV 4S lineup with the announcement of the new 43-inch and 55-inch variants. Both have 4K Ultra HD displays, but while the smaller model comes with a standard flat display with 8ms response time, 60Hz refresh rate, and 178-degree viewing angle, the larger unit features a curved panel with unspecified details. The same Amlogic SoC with a 1.5GHz Cortex-A53 CPU and a 750MHz Mali-450 MP3 GPU powers both devices, but while the former offers 1GB of RAM and 8GB of storage, the latter ships with 2GB of RAM and 8GB internal storage. Wireless connectivity includes Wi-Fi and Bluetooth, while wired connectivity includes 2x HDMI ports (3 on the 55-inch model), 1x AV port, 1x analog signal DTMB port, 2x USB ports, 1x Ethernet port (RJ-45) and 1x S/PDIF.The 43-inch model has been priced at 1,799 yuan (around Rs. 19,100), while the 55-inch curved model comes with a 3,299 yuan price-tag (around Rs. 35,100). Last, but definitely not the least, there’s the 55-inch Mi TV 4X that comes with a 4K UHD panel with ultra-thin bezels. It is powered by an Amlogic SoC with a 1.5GHz Cortex-A53 CPU and a 750MHz Mali-450 MP3 GPU. In addition to that, there’s 2GB of RAM and 8GB of built-in storage. The device comes with Dolby audio, while connectivity options include 3x HDMI ports, 2x USB ports, 1x AV Input, and 1x S/PDIF. The all-new 55-inch Mi TV 4X carries a price-tag of 2,799 yuan (around Rs. 29,800). 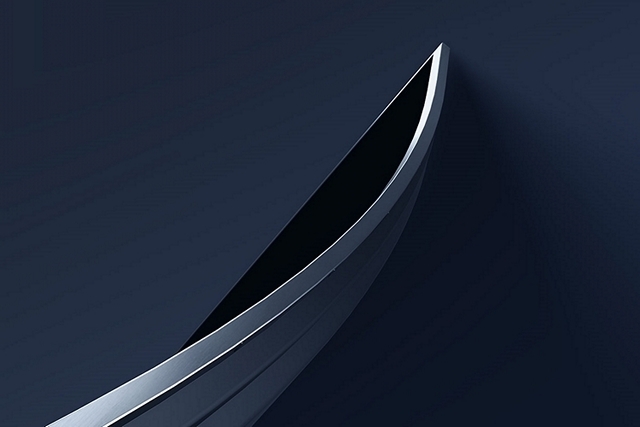 All the new televisions are available for pre-booking in China, with shipments scheduled to begin May 31 – the day the company is expected to launch its next-gen flagship smartphone, the Mi 8. There’s no word on whether Xiaomi is planning to launch these TVs in India, but given the response the Mi TV lineup has received in India, it would be a surprise if the company doesn’t bring at least some of these models to the country.